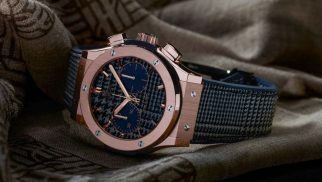 Colombian goalscoring god Falcao, PUMA and luxury Swiss watchmaker Hublot have joined forces to release a unparalleled collaboration. 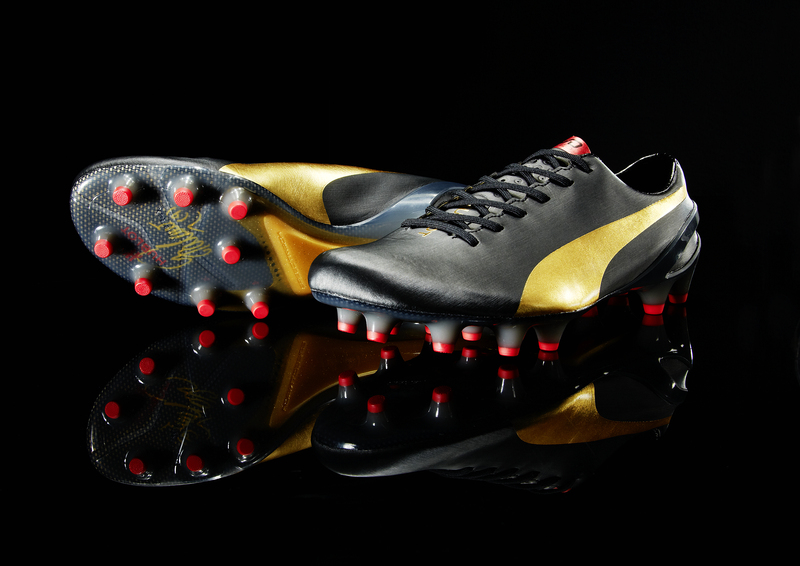 The limited edition PUMA evoSPEED 1.2 FG football boots. 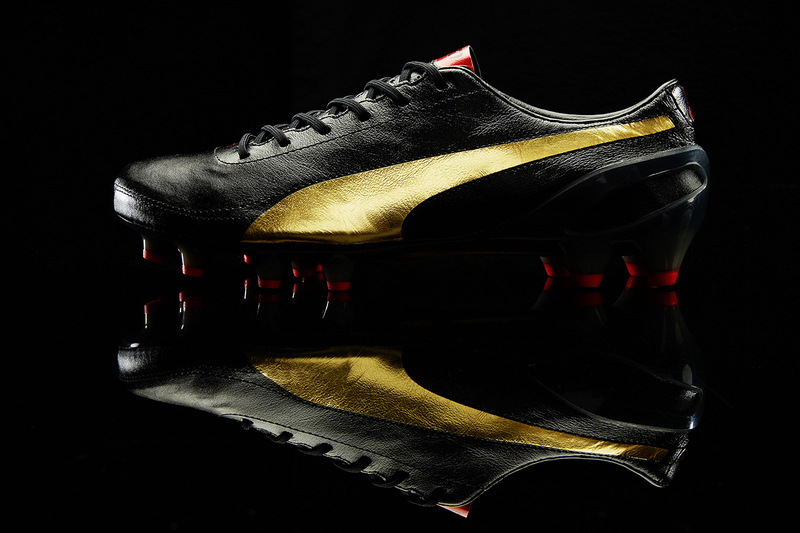 The guys at PUMA say the evoSPEED 1.2 FG is designed to enable players reach top speed quickly, improved stability and comfort. 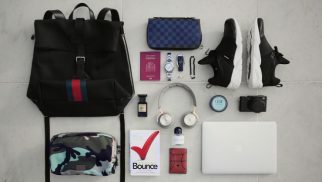 This is made possible through the use of light materials in combination with an internal midfoot support cage (EverFit cage) that maintains a good fit during all points of sprinting.Unfortunately for the average budding soccer player, you cant get the shoes without the ‘Hublot Falcao watch’ in which the boots come paired up with.